SP flash tool is an application which mainly helps you to flash Stock ROM, Custom recovery and fixing in some extreme cases ( firmware update, Flash recovery, unbrick bricked Android device etc.). SmartPhone FlashTool is working with MediaTek Android smartphones (MTK based) You can Download SP FlashTool from our download section. You need to load scatter file for MTK based device for functioning. 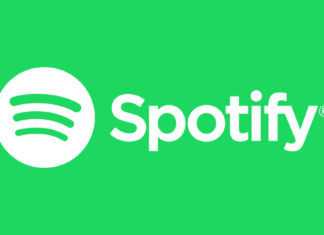 It also helps to Flash your Smart Phone through this Software so First of all, you need to Download SP Flash Tool in your Windows PC and then install this Software and connect your Smart Phone to your PC via USB Cable and Flash your Smart Phone. If you are an android lover. And you want to encounter a hard bricked device then SP flash tool is the best application for Windows and Linux operating system . 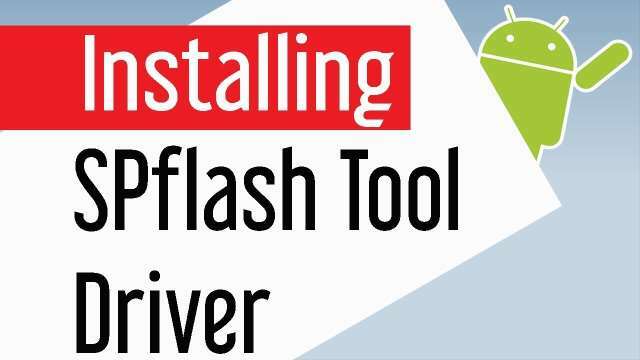 the main requirement to use the SP flash tool is Pc with windows or Linux and second one is USB card and after that you need to manually install VCOM drivers on your PC or on your Android device and you are able to download SP flash tool latest version . First of all open device manager on your device. Click on any item & Goto actions add legacy hardware. Now press the next click & select the option of install drivers manually. Select the VCOM drivers according to your operating system. Now you are able to use VCOM. You can download various versions of the SP Flash tool for Windows and Linux. 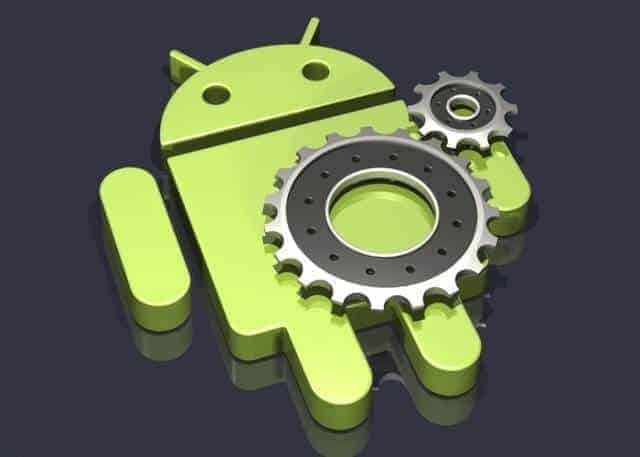 You can use this software to accomplish a various task on supported Mediatek smartphones. If you have encountered ODIN for Samsung smartphones then consider this Flash tool as ODIN for MediaTek phones. SP Flash Tool cannot perform its function well if you don’t have the proper drivers installed. Before this software, first of all, you need to read how you can install Mediatek VCOM USB drivers. And know that SP Flash tool supports Windows and Linux but if are on a MAC, you have to use a virtual machine. First of all, find recovery .img file and download it. I meant it could be TWRP/CWM you can place it on your PC desktop. Switch off your phone when it is off click on the download button then connect you’re switched off phone to your computer using the USB cable and allow the flashing procedure. After successful flashing you will see a green OK. That’s all, your phone is now running custom recovery .imgNow unplug your device. You can reset your Smart Phones with the help of SP Flash Tool. It can be a useful application for Fixing Bricked Device. You can use this application for Advanced memory testing and verification. Flash Custom Rom with the basis of Scatter Based. You can also use these SP Flash Tool for Formatting, Erasing and Reset MTK based devices. You can Flash to Android Stock-ROM with the basis of Scatter. Firmware update unbricked the devices and scatter files are the only option to flash from this tool. it is not difficult task to follow. but you have to follow the procedure very carefully. 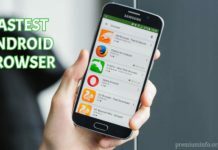 one thing to keep in a mind while using it that it may damage your device so pay attention while using it SP flash tool is a Pc based tool and you can not access it as an Apk version. In this post, I have described that how to install, configure and use SP Flash tool. SP Flash tool is the best option if you want to do Flash system and custom recovery, flash ROM, format device, Test device memory. It is simple to use and faster in speed. It doesn’t need any extra hardware and its uses very low resources.